There’s a gender wage gap in the workplace. This much we know. After all, research has shown that women earn up to 36% less than their male counterparts and, worse, that they aren’t expected to catch up for another 118 years . What you might not know, however, is how early this disparity creeps in. A new video by ANZ Australia shows young girls and boys carrying out chores around the house. They're regular tasks, such as washing the car, wiping windows and taking out the rubbish. Afterwards, you see the reaction of the little girls as they are paid less than the boys. Just like in the real world. So where did it go so wrong? “Girls start off so far ahead,” says ANZ, creators of the 2015 report Barriers to Achieving Financial Gender Equity , “so how do they fall so far behind?” The research is compelling: women have traditionally outnumbered men in further education, and nearly half of all women aged 25-29 hold a university degree, compared with 31% of men – yet less than a quarter of senior managers are female. Even in the classroom, unconscious biases govern girls’ success: a report commissioned by UNESCO found that female students receive less attention from teachers than their male classmates, who tend to be more assertive and outspoken. This feeds into a cycle of diminished self-esteem among female pupils, and a more general normalization of the differences between genders. 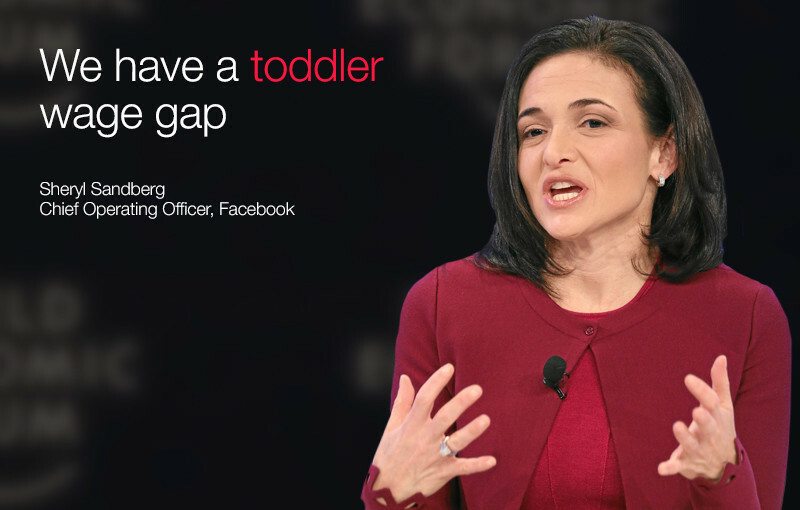 “We have a toddler wage gap,” said Sheryl Sandberg, Facebook’s Chief Operating Officer and founder of the Lean In campaign , at Davos earlier this year. A report by the University of Michigan backs up Sandberg’s claim. 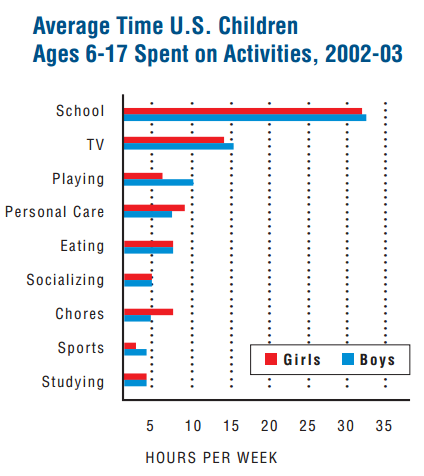 Researchers found that boys spent 30% less time carrying out household chores than girls and more than twice as much time playing. They were also paid more for the same work. Have you read? Which is the best country to be a working woman? Think the gender pay gap is a myth? Watch this video Will the future be gender equal?